It can be difficult to determine how much an apartment building is worth. Some real estate companies treat every building the same, but here at Unique Properties, we understand that not everyone places the same value on the same things. Here are the two most widely used methods for determining the value of an apartment building. Once you’ve determined the answer for the building you are looking to buy, research what other buildings in that area are selling for and compare whether your building is within the same range. This is the simplest method. Add together the monthly rent received from all the apartment units in the building. Next, multiply that number by 12 months. This figure is your gross rent. Next, you want to find out what is called the GRM (gross rent multiple). Different areas can expect this percentage to be different, but the average to look for is 9-11 times the gross rent. Take the lower number (9) and multiply the gross rent by it. Now take the larger number (11) and multiply the gross rent by it. This gives you a range of what the building is worth. This is the method most often used by banks. This method takes a few steps. You start by figuring out the building’s NOI (net operating income). Do this by listing all the income you would get from this building (rental income will be the majority of this). Next, you need to determine how much running the building will cost. This means adding all expenses such as property maintenance, vacancies, cleaning, landscaping, etc. When you subtract this total from the money you received, you get your NOI. Now you need to determine what is called the CAP rate. This is a ratio between the amount that similar buildings in the area sold for and what their NOI is. Take the amount of the NOI and divide it by the amount the building sold for. The resulting percentage is the CAP rate. Now, take the asking price of the building you are looking at and determine the CAP. How does it compare to others in the area? Unfortunately, there is not yet a way to combine the rating methods into one definitive amount, but using these tools will give you a fair idea of what you are looking at. We want to help make your buying experience as uncomplicated as possible. 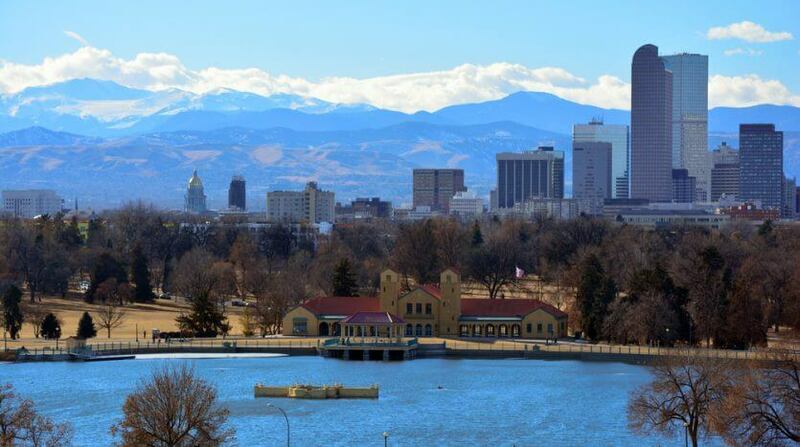 Now that you know how to estimate the value of an apartment building, contact us or visit our apartment team page to learn more about properties in the Denver area. 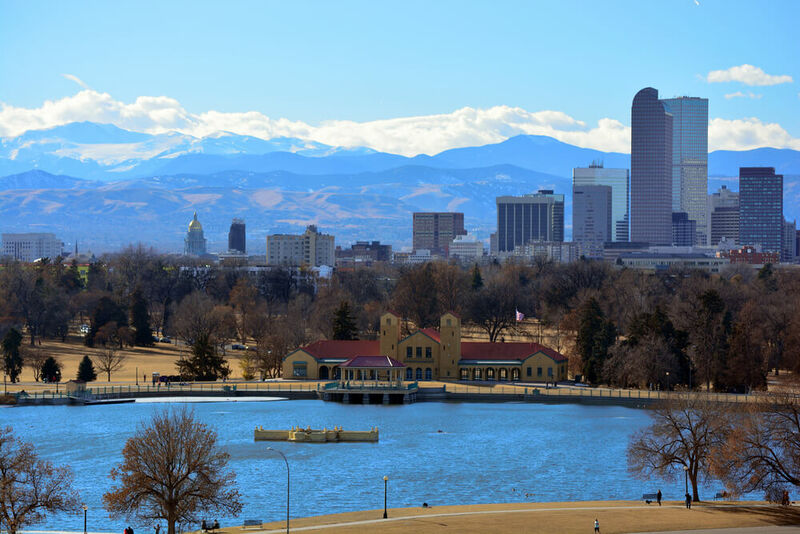 Whether you are a first-time buyer or have years of experience, the Denver housing market is always changing. You don’t have to navigate it alone.